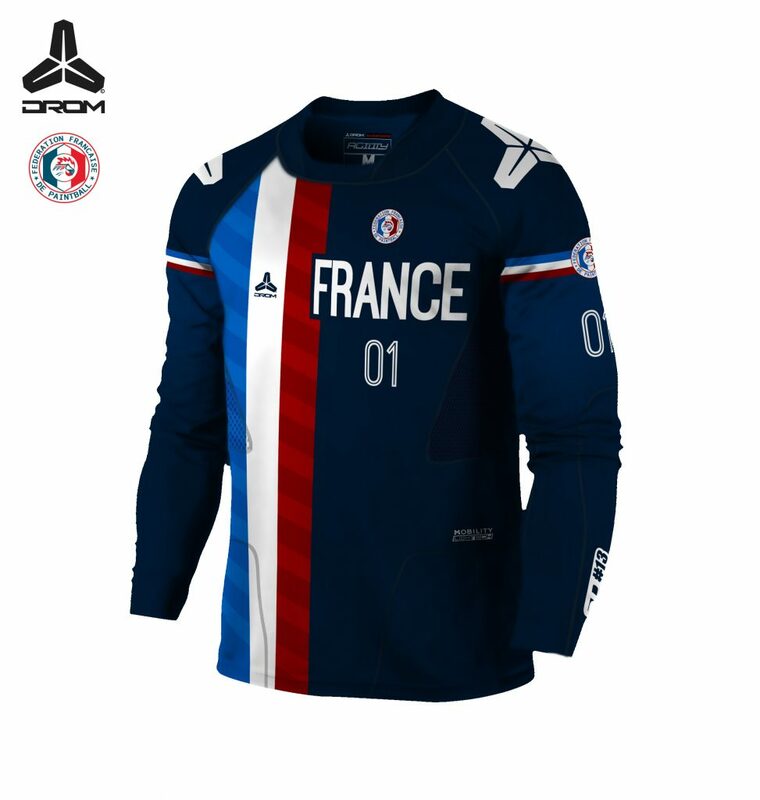 On the 5th of March 2017, the French Paintball Federation and DROM Paintball have renewed the contract of official kit supplier for the next 2 years. For the second time, this federation has chosen DROM, it’s very emotional for us and it is a lot of joy for the whole DROM team. We are young and ambitious, full of energy and we have lots of very exciting things ahead of us. We hope to bring the best to the French Paintballers. The veterans will fight for the title by the end of the month in the south of France. 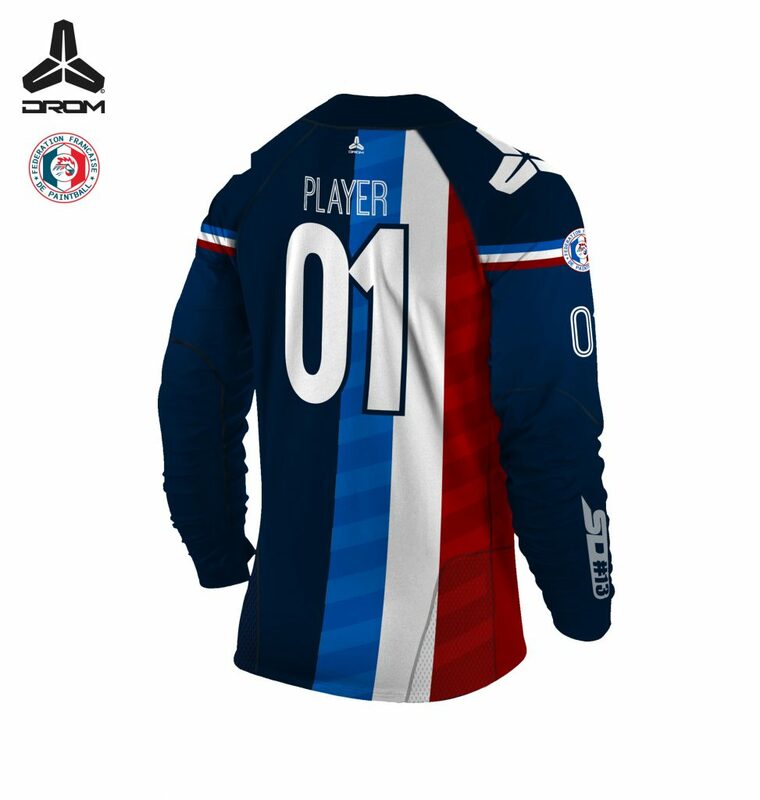 Below is their official jersey. PS : It is available to purchase here. 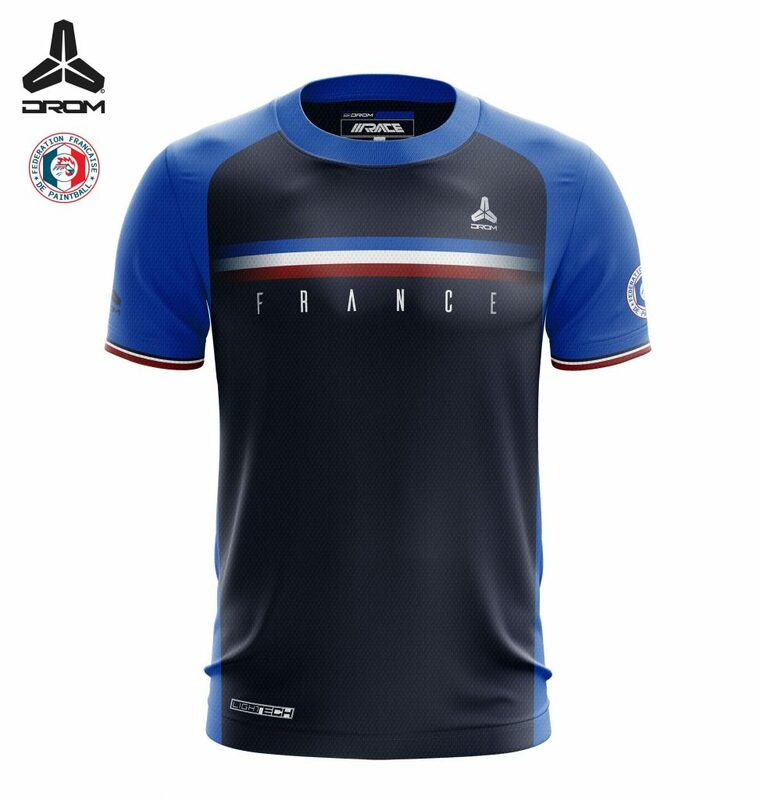 Nice one, I love the jersey!